The Uganda People’s Defense Forces (UPDF) has today decorated 62 newly promoted officers in a ceremony held at the Ministry of Defense Headquarters in Mbuya. 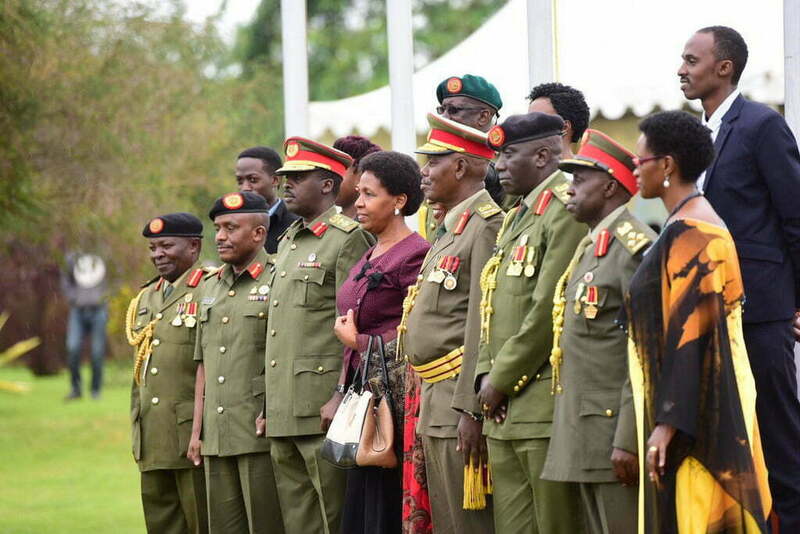 One of the two Major Generals, five Brigadiers and 55 Colonels who were recently promoted by the Commander in Chief of the UPDF, Gen Yoweri Museveni, were pipped at a ceremony presided over by the UPDF Chief of Defense Forces General David Muhoozi. 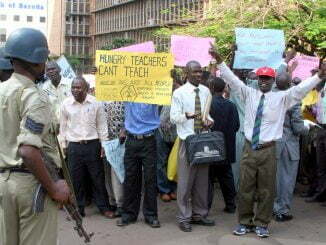 Major General Ivan Kasirye Gwanga was absent at the event. 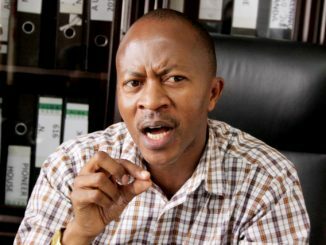 UPDF Spokesperson Richard Karemire says Kasirye Gwanga; the presidential advisor on Buganda Affairs had other engagements. He was last promoted in 2005 to the rank of Brigadier. 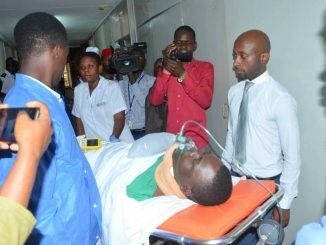 “He communicated to us that he will not be able to attend the function because of other duties, so we shall proceed with the other officers,” Karemire told the gathering. 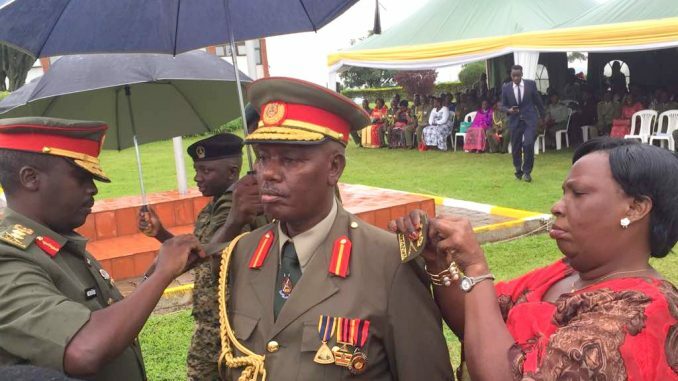 Major General Stephen Tumusiime Rwabantu, the Deputy Commander of the Reserve forces was the most senior officer decorated at the event, which went on amidst unceasing rain. These were decorated in order of command appointment, Directorate appointment, Staff appointment and Long and Dedicated service appointment.